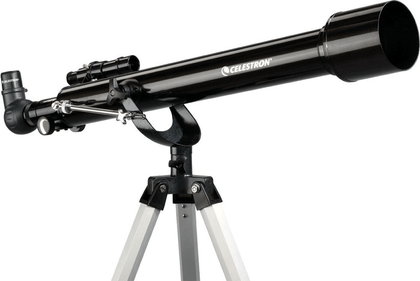 The Celestron PowerSeeker is the perfect telescope for every novice astronomer. 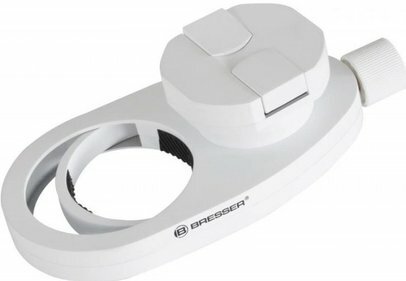 The PowerSeeker is a powerful quality telescope that will introduce you to the world of astronomy in a pleasant way. The PowerSeeker AZ60 is easy to set up (no tools needed) and is the ideal telescope to bring with you on location. 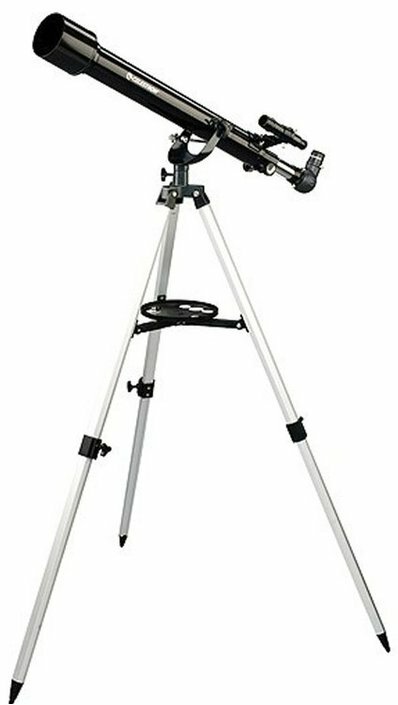 With its handy slow motion control, it allows you to navigate accurately and adjust the telescope to the desired vision area. 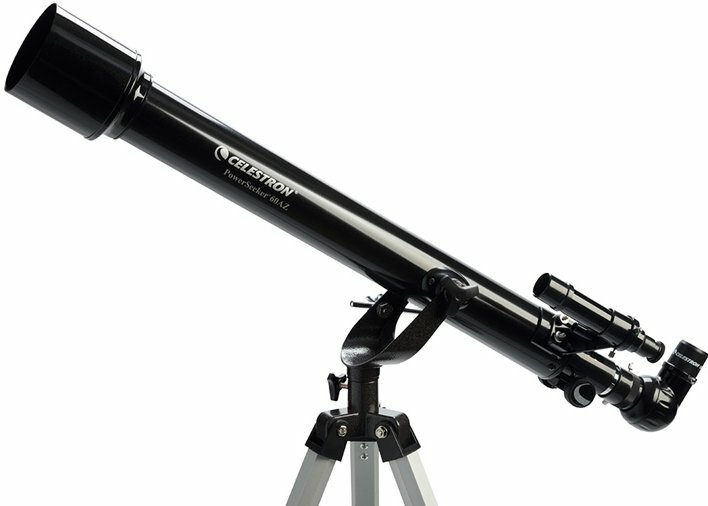 This refractor telescope comes with two eyepieces of 20 mm and 4 mm, combined with the focal length of 700 mm. 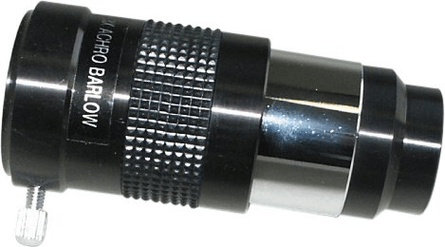 The powerful magnification of the PowerSeeker 60AZ will be even more enhanced by the 3x Barlow lens. 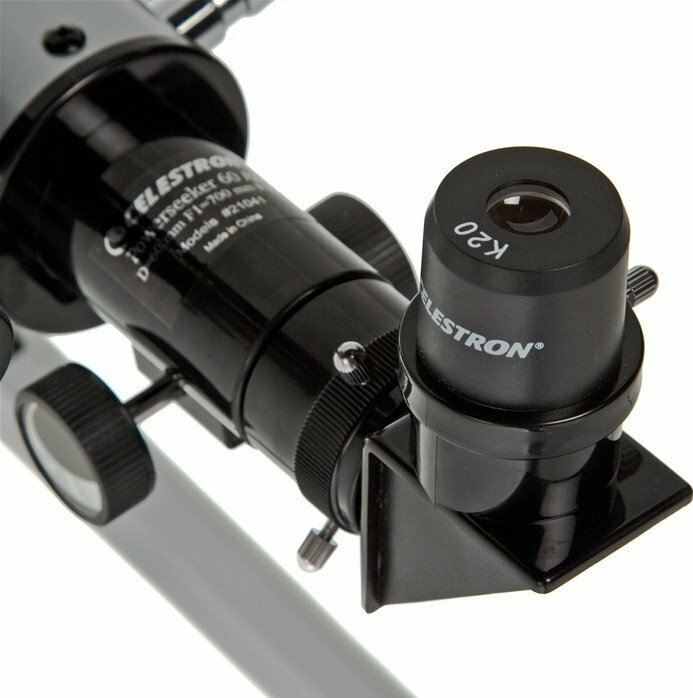 The lens is fully coated so you always get a clear and sharp view on the celestial bodies in our solar system. This Celestron telescope includes a free CD-Rom with 'The SkyX' planetarium software. This CD-ROM contains software featuring information about the stars. In the database you will find illustrated information about 10,000 objects. Get inspired by this software and start looking for the heavenly bodies which can be easily found with your new telescope! Ordering and delivery went smoothly, I opened the box, and even without instructions, it was very easy to assemble. Only the search scope is very difficult to adjust. 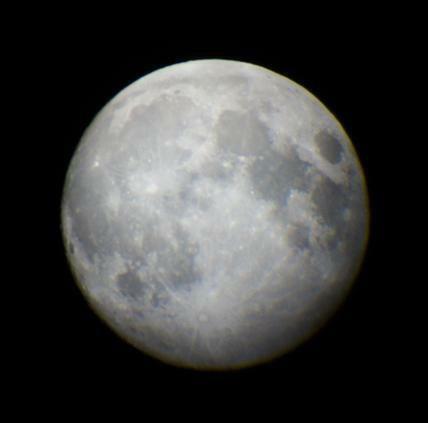 The same night I watched the moon together with my daughter , very clear image with the 2 supplied lenses. 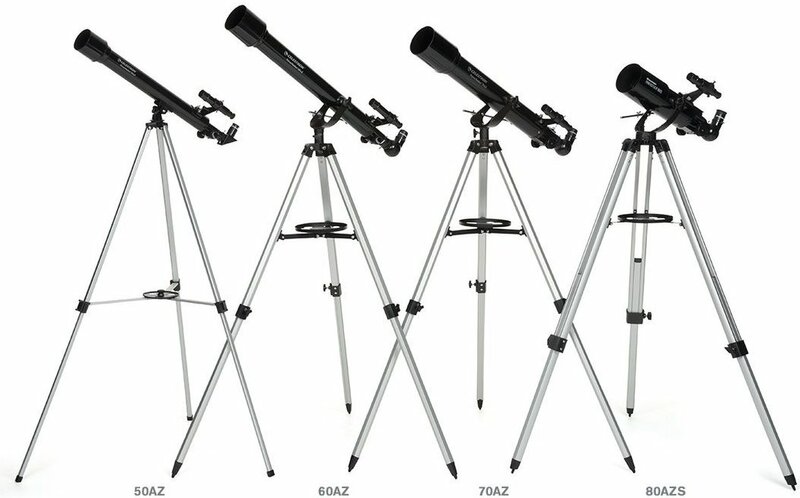 In my opinion this is a good purchase to introduce your son/daughter to stargazing. 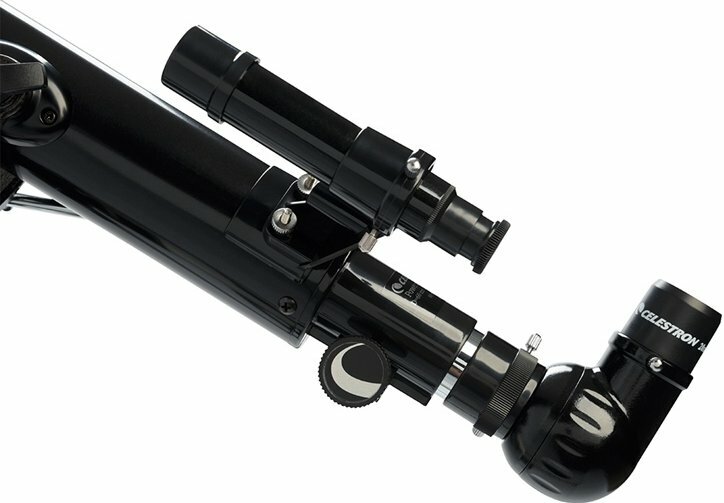 This is also a nice telescope for the amateur.